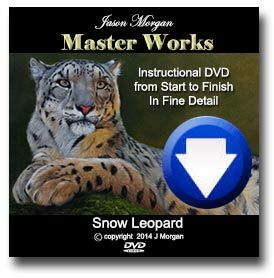 Have you always wanted to learn how to paint a wolf? 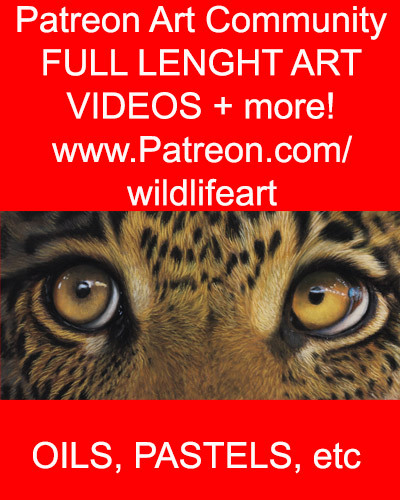 I have Just released part 1 of my new Wolf painting videos on my brand new Wildlife Art Patreon channel. All my new videos are packed with tips and techniques. Its by far the cheapest way to see my full length videos. My latest Wolf Painting is on eBay Auction right now! Even if they don’t win the original painting! Wolf Painting – New Update – Painting due on eBay auction Tomorrow!